Red Bean Curd Wings - A savory, salty, crispy wing similar to the taste of miso. Marinate the chicken wings with all the ingredients for about 4 hours. 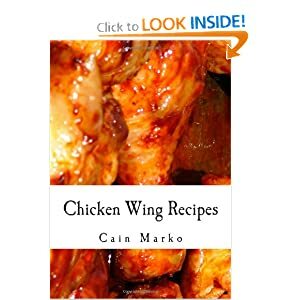 Heat the oil on a high heat and fry the chicken wings in batches until golden brown and slightly red in color. Drain on a paper towel and serve immediately.